Patents are documents that grant ownership of intellectual property – the idea of, or concept for, something – to an individual, group, or companyPrivate vs Public CompanyThe main difference between a private vs public company is that the shares of a public company are traded on a stock exchange, while a private company's shares are not. There are several more important differences to understand. A patent ensures that the owning party can exclusively make, use, sell, import, and export the invention outlined in the document for a certain period of time. While the period may vary, most patents are valid for a minimum of 20 years. Patents are granted once proof of use of the invention is made clear, and the patent holder publicly announces the creation of their invention. Because they fall under what’s known as civil law, the only way to enforce infringement of the patent’s terms requires the patent holder to file a civil lawsuit against the party or parties making use of the patented goods or information without the express permission of the creator. One of the primary reasons patents are considered beneficial is the significant amount of growth and fuel that is added to economies and public knowledge. It is accomplished during the research and developmentResearch and Development (R&D)Research and Development (R&D) is a process by which a company obtains new knowledge and works on the introduction and improvement of its products and periods to obtain one. 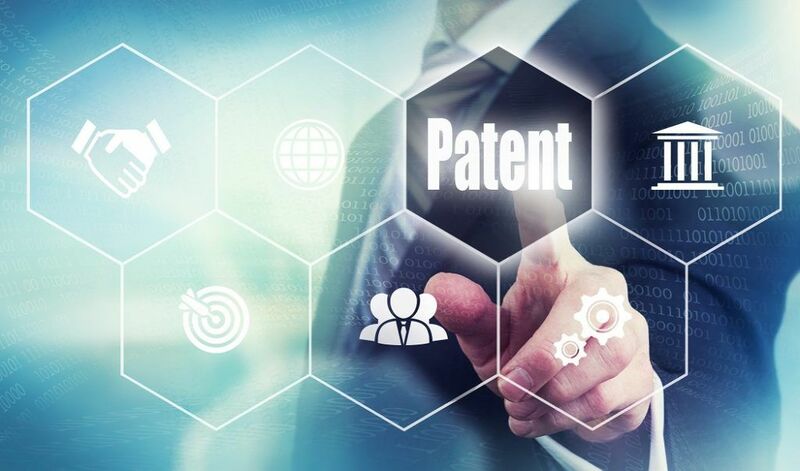 The pursuit of a patent leads many individuals through the process of exploring what goods and services are already in existence, how they can be improved upon, and what new goods and services can be created and patented. Even in the case of a failure to create something that can be patented, the education received along the way may very well be useful for the next attempt at a patent. In any case, the pursuit of an invention often adds significant knowledge to the public domain. Patents can be expensive. Taking into account legal fees and other costs, simply filing an application can run between $2,000 and $15,000. Filing a non-provisional application is also expensive and costs about $900. The total also includes search and review, as well as examination fees, which cost around $220. Once you add legal fees, non-provisional patents usually cost between $8,000 and $15,000, or more. Some companies purposely aim to file as many applications as possible because the number of patents it holds is one metric used by investors to determine how innovative a company is. However, a practical fact to keep in mind is that the more money spent on the application process, the less money there is available to fund R&D efforts. Technology and healthcare are the two market sectors that account for the largest amount of R&D spending and, naturally, the largest number of patents filed. The two industries devote more than 20% of total revenues to R&D spending, as of 2018. Patents are of arguable importance, depending on who is asked. The reality is that a patented intellectual property can be of immeasurable importance to a company, team, or individual. The creation of a single product through research and development – a product that can be marketed for profit – can help a Mom’n’Pop startup become a multi-billion-dollar, international corporation. The quest for developing patented products leads to an ongoing expansion of the global knowledge base.